The Republic of India has several official national symbols including a historical document, a flag, an emblem, an anthem, a memorial tower as well as several national heroes. All the symbols were picked up at various times. The design of the national flag was adopted by the Constituent Assembly just before independence, on 22 July 1947. There are also several other symbols including the national animal, bird, flower, fruit and tree, language and game. National Emblem : National Emblem of India An adaptation of Lion Capital of Asoka at Sarnath was adopted as the National Emblem of India on 26 January 1950, the day India became a republic. Forming an integral part of the emblem is the motto inscribed below the abacus in Devanagari script: “Satyameva jayate” (English: Truth Alone Triumphs), a quote taken from Mundaka Upanishad, the concluding part of the sacred Hindu Vedas. National calendar: Saka calendar was introduced by the Calendar Committee in 1957. Usage officially started at 1 Chaitra 1879 Saka Era, or 22 March 1957.National calendar:Saka calendar was introduced by the Calendar Committee in 1957. Usage officially started at 1 Chaitra 1879 Saka Era, or 22 March 1957. National Anthem : Jana Gana Mana by Rabindranath Tagore was officially adopted by the Constituent Assembly as the Indian national anthem on 24 January 1950. 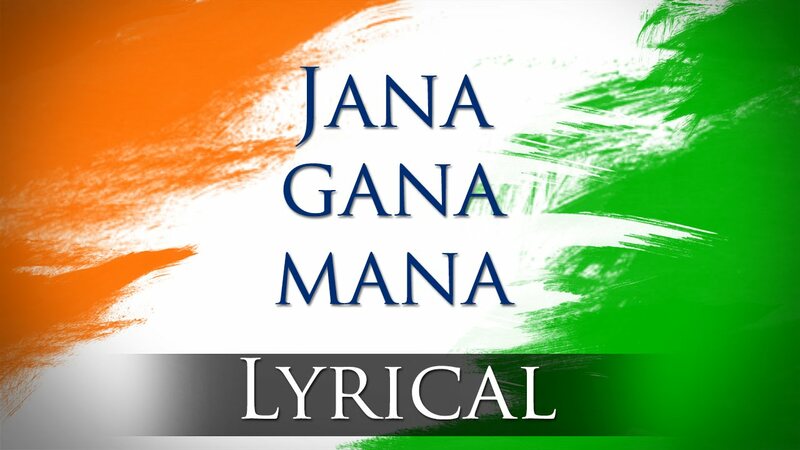 National song : Vande Mataram The first two verses of Vande Mataram by Bankim Chandra Chatterjee was adopted as the National song of India in 1950. “Vande Mataram” was sung during the 1896 session of the Indian National Congress by Rabindranath Tagore.National song : Vande Mataram The first two verses of Vande Mataram by Bankim Chandra Chatterjee was adopted as the National song of India in 1950. 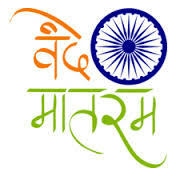 “Vande Mataram” was sung during the 1896 session of the Indian National Congress by Rabindranath Tagore. 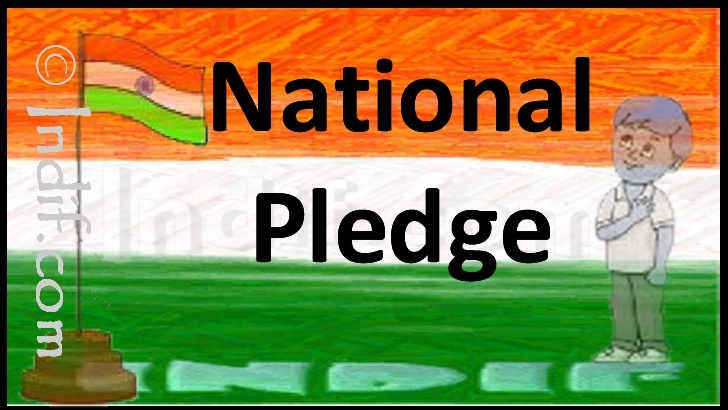 Oath of allegiance : National Pledge It was written in Telugu by Pydimarri Venkata Subba Rao in 1962. Central Advisory Board on Education directed that the pledge to be sung in Schools and that this practice to be introduced by 26 January 1965. National flower : Indian lotus Lotus (Nelumbo nucifera) is a sacred flower and occupies a unique position in the art and mythology of ancient India and has been an auspicious symbol of Indian culture. 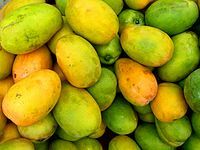 National fruit : Mango (Mangifera indica) originated in India and the country is home to more than 100 varieties of the fruit. National river : Ganga Ganga is the longest river of India with the most heavily populated river basin in the world. The river is revered by Hindus as the most sacred river on earth. National tree : Indian banyan Indian banyan (Ficus bengalensis) root themselves to form new trees and grow over large areas. Because of this characteristic and its longevity, this tree is considered immortal and is an integral part of the myths and legends of India. National animal : Royal Bengal tiger Bengal tiger (Panthera tigris tigris), the largest carnivore is found only in the Indian subcontinent and can be found in most regions of the country. 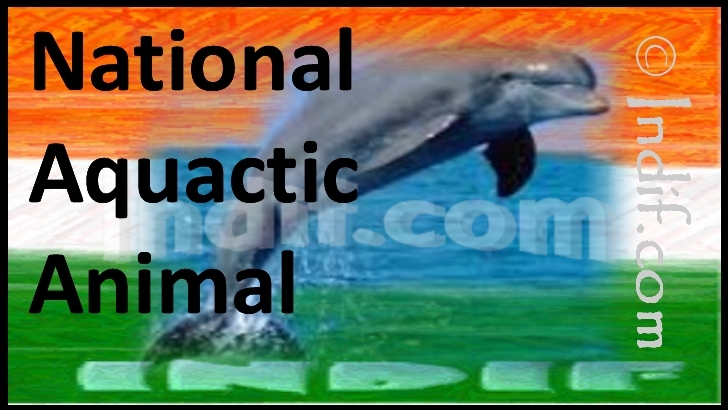 National aquatic animal : River dolphin Gangetic dolphin (Platanista gangetica) is said to represent the purity of the holy Ganga River as it can only survive in pure and fresh water. National bird : Indian peacock Indian peacock (Pavo cristatus) is designated as the national bird of India. 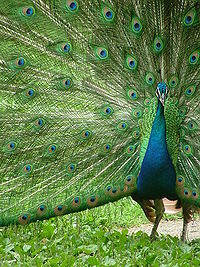 A bird indigenous to the subcontinent, peacock represents the unity of vivid colours and finds references in Indian culture. On February 1, 1963, The Government of India have decided to have the Peacock as the national bird of India. The decision has been taken after considering the views of the State Governments and the opinions expressed in the Press. National currency : Indian Rupee Indian Rupee (ISO code: INR) is the official currency of the Republic of India. The issuance of the currency is controlled by the Reserve Bank of India. The Indian rupee symbol is derived from the Devanagari consonant “र” (ra) and the Latin letter “R” was adopted in 2010. 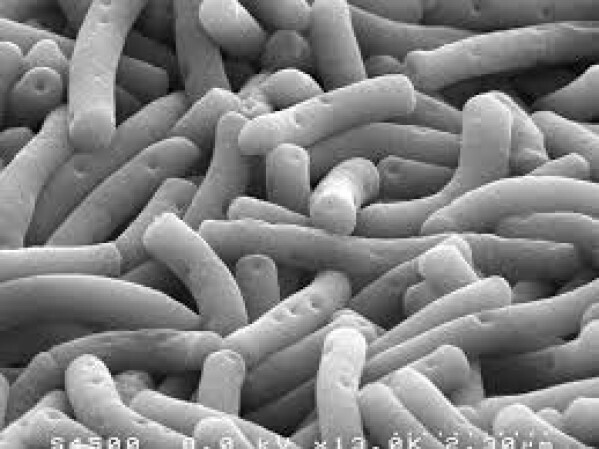 National Microbe : Lactobacillus delbrueckii subsp. bulgaricus Lactobacillus delbrueckii (subsp. bulgaricus) has been announced as the National Microbe for India by Jayanthi Natarajan, India’s Minister of State for Environment and Forests on October 18, 2012 during the International Conference on ‘Biodiversity Conservation and Education for Sustainable Development – Learning to Conserve Biodiversity in a Rapidly Changing World’ held at Hyderabad during CoP-11. The microbe was selected by children who had visited the Science Express Biodiversity Special, a train which has been visiting various stations across the country. This entry was posted in News and tagged National, National animal, National bird, National flower, National river, National Symbols of India.